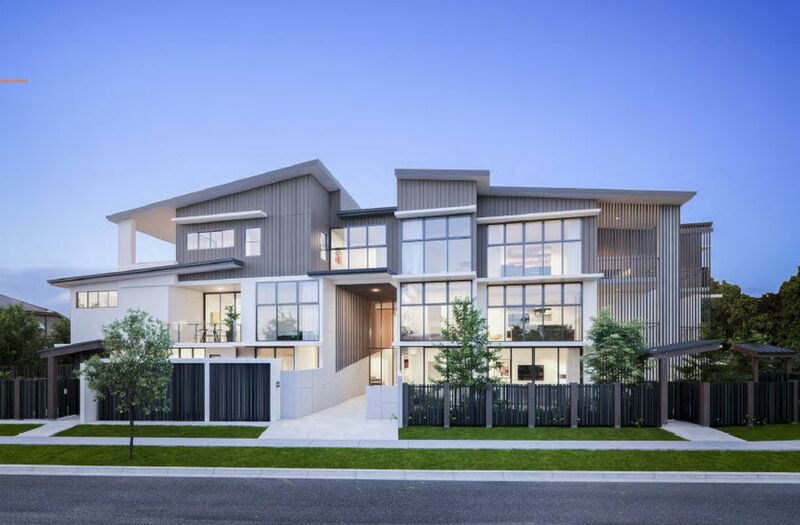 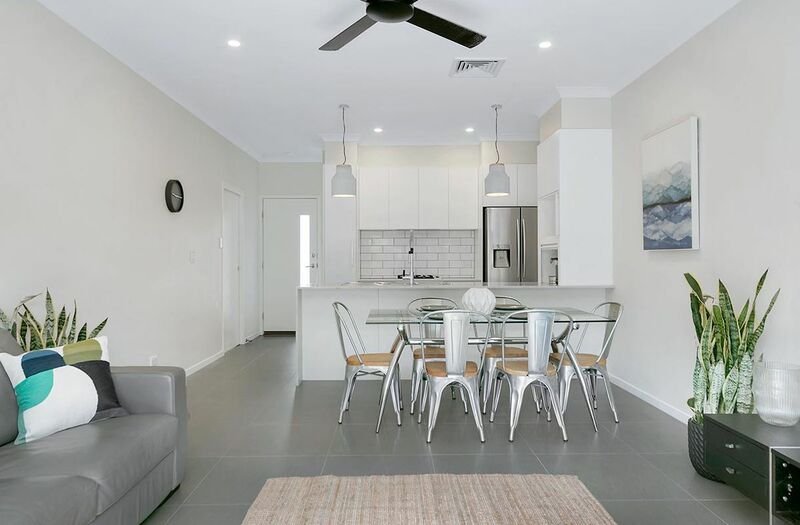 Whether you’re looking to invest, downsize, or get your foot into this great suburb, this property is perfectly functional and ready to move in. 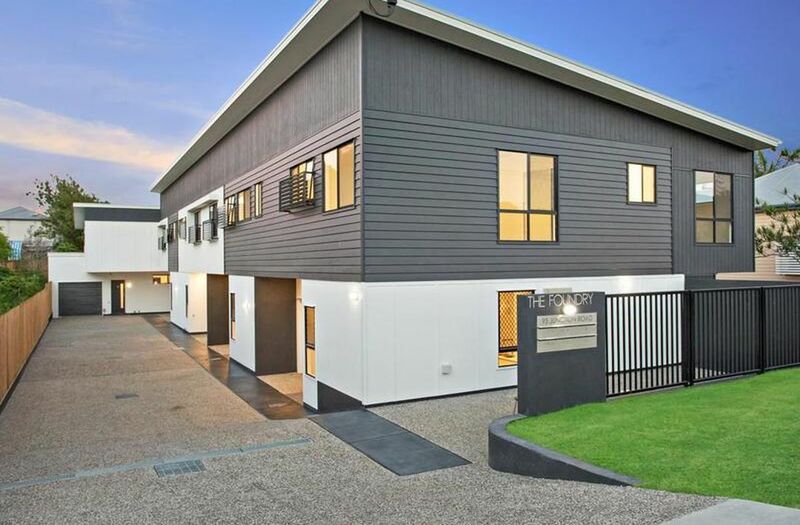 If you are an investor, a rent guarantee of $700 per week for 2 years is on offer. 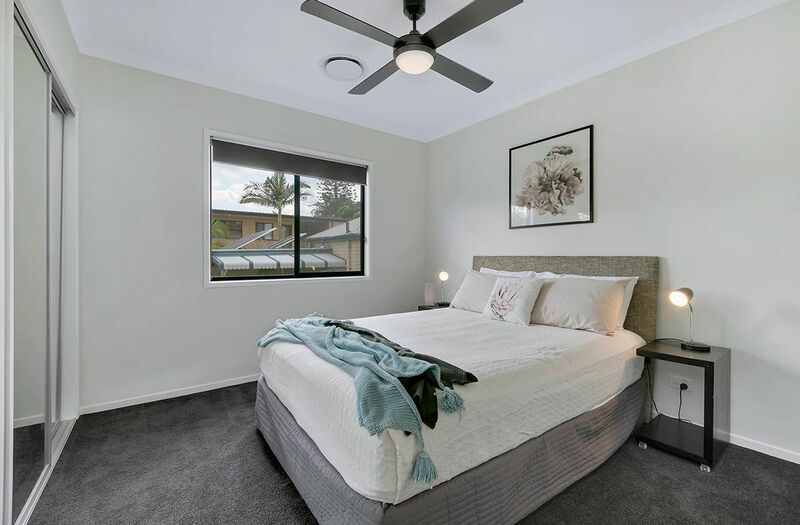 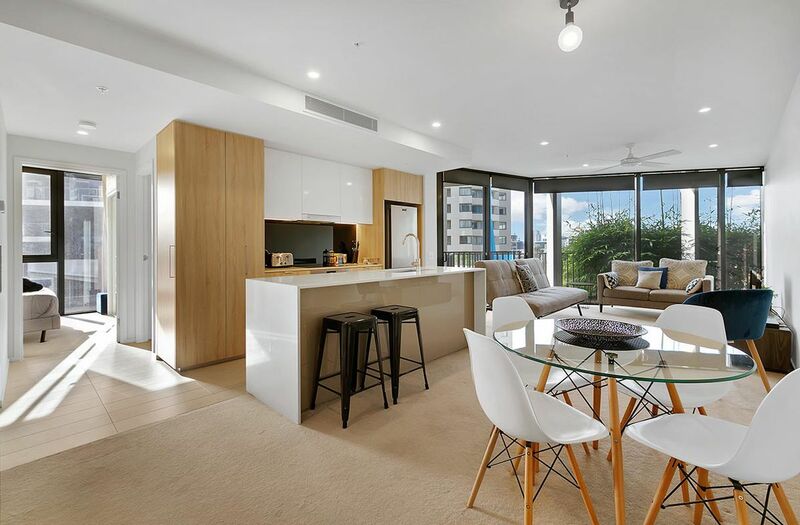 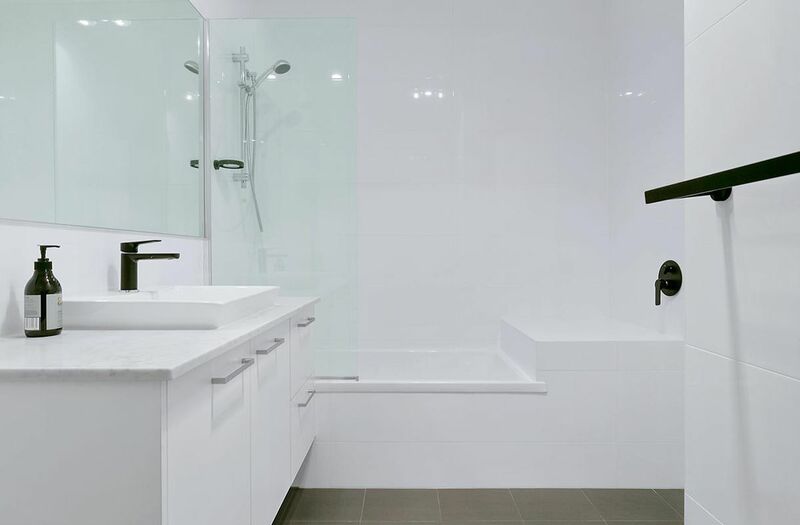 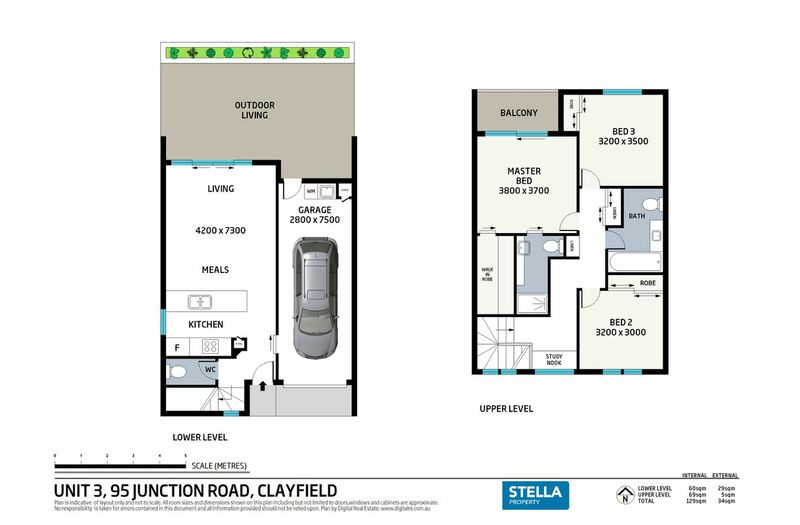 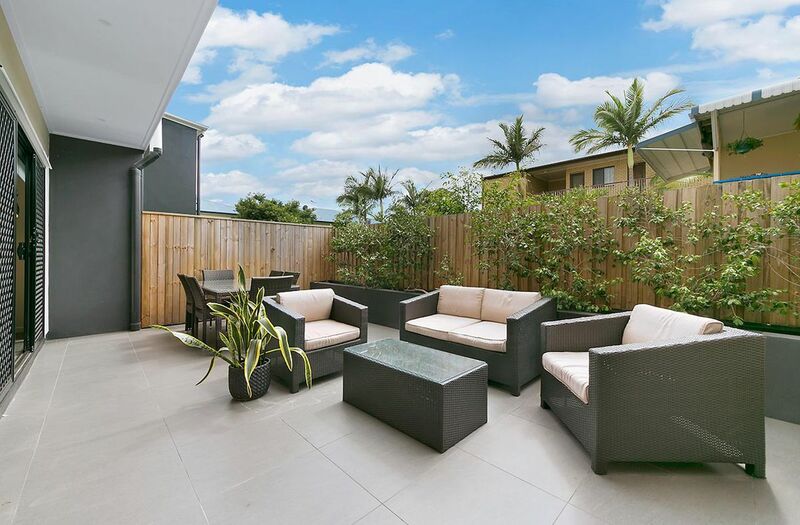 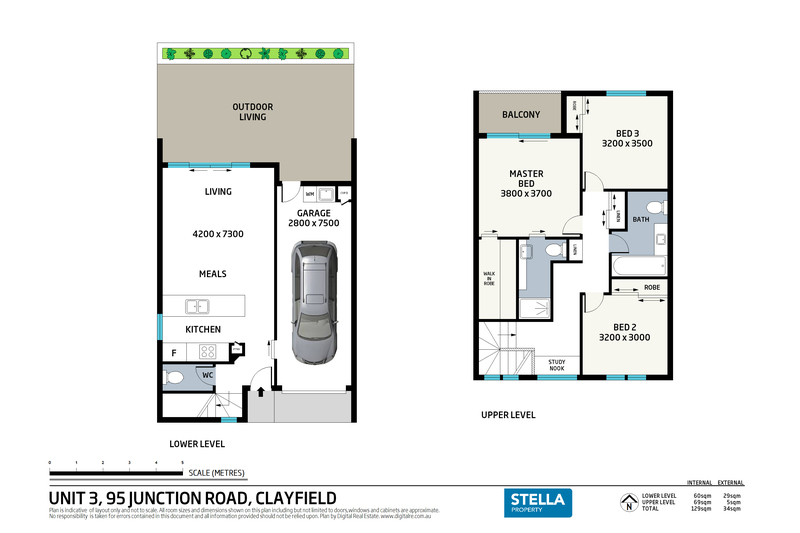 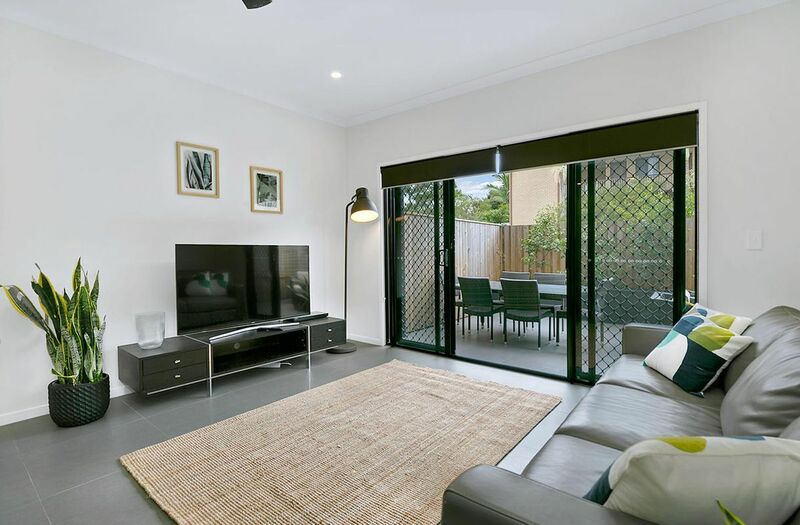 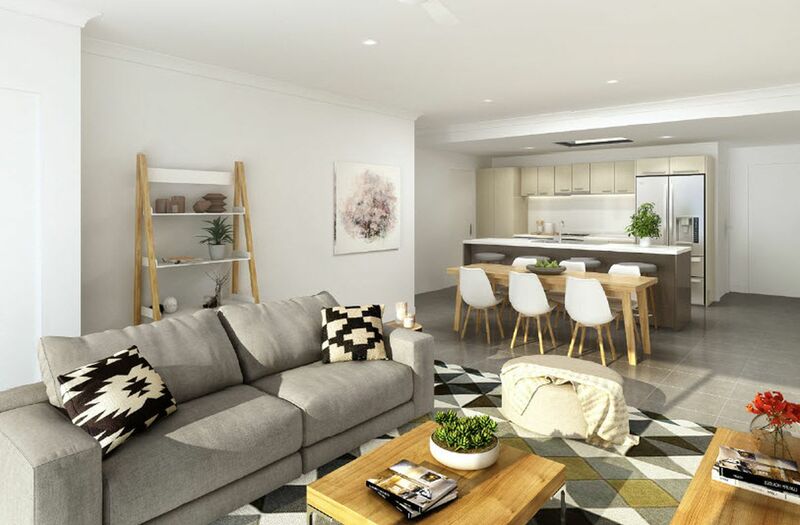 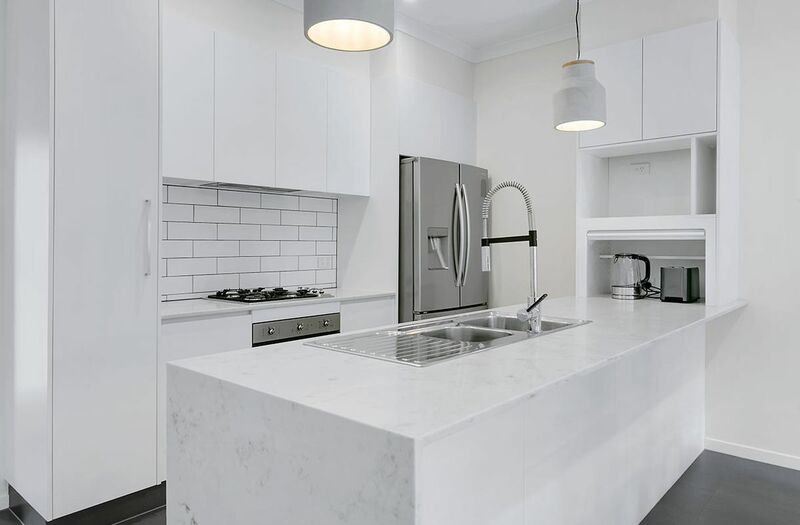 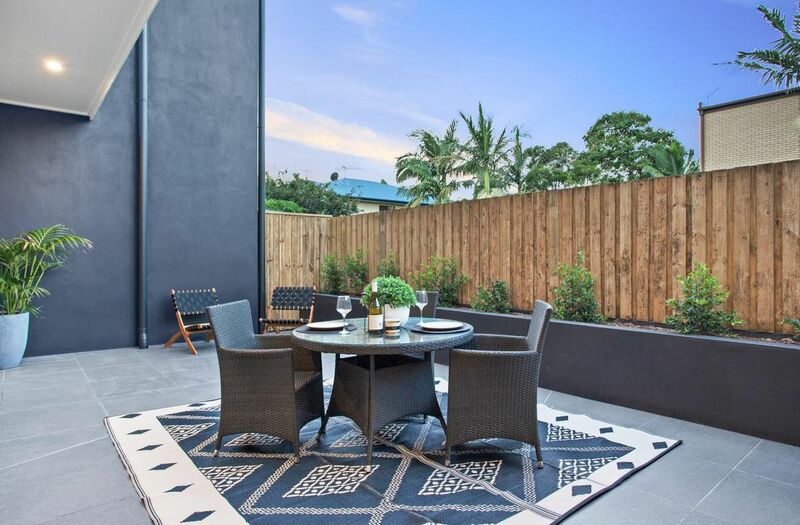 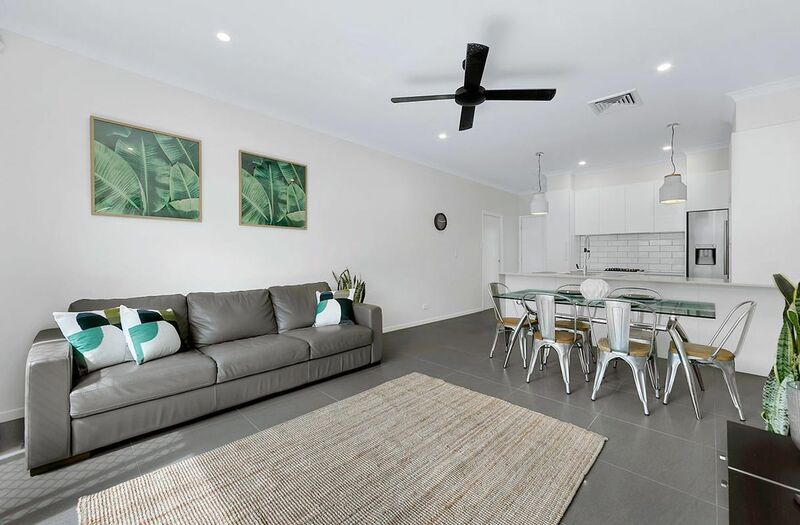 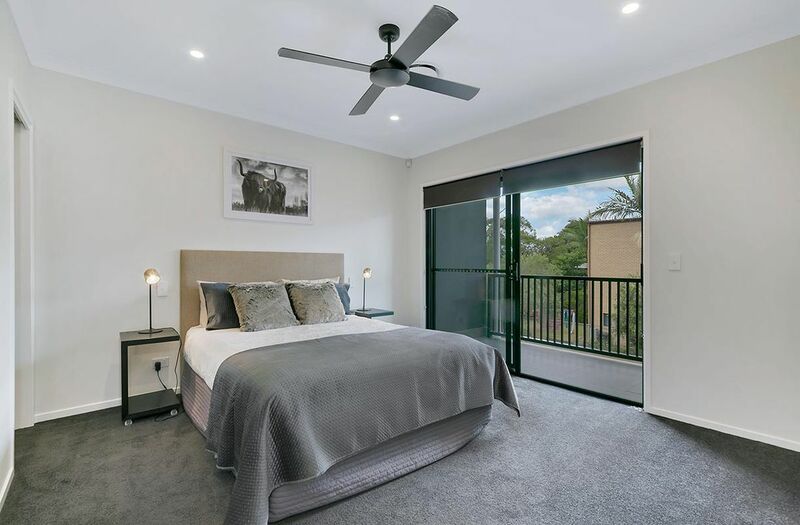 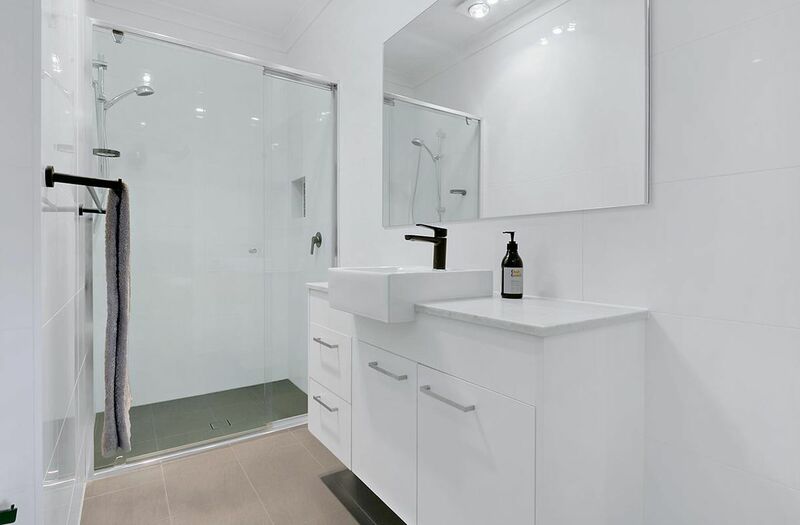 You’ll absolutely love the convenience of this location, close to everything including the Clayfield Markets, bus to the CBD, Clayfield Train Station, Toombul Shopping Centre, cafes, Racecourse Road, the list goes on. 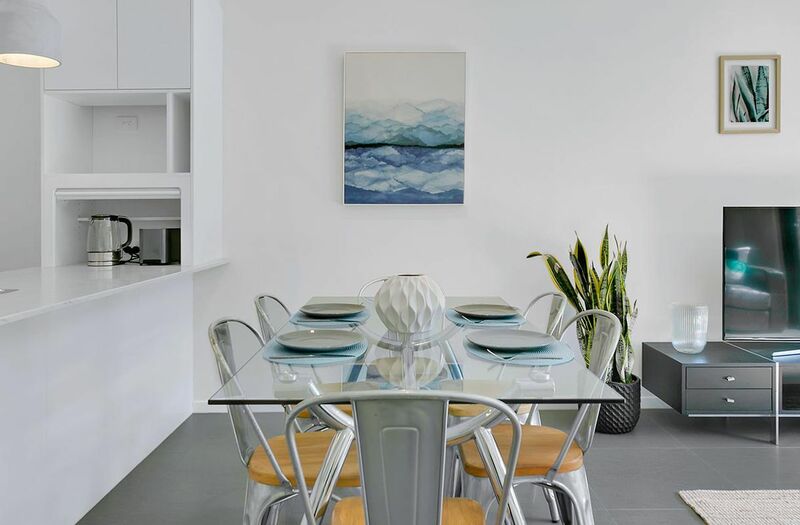 The open plan living, dining and entertainers kitchen features Smeg stainless steel appliances throughout, including gas cooktop, electric oven, range-hood and dishwasher. 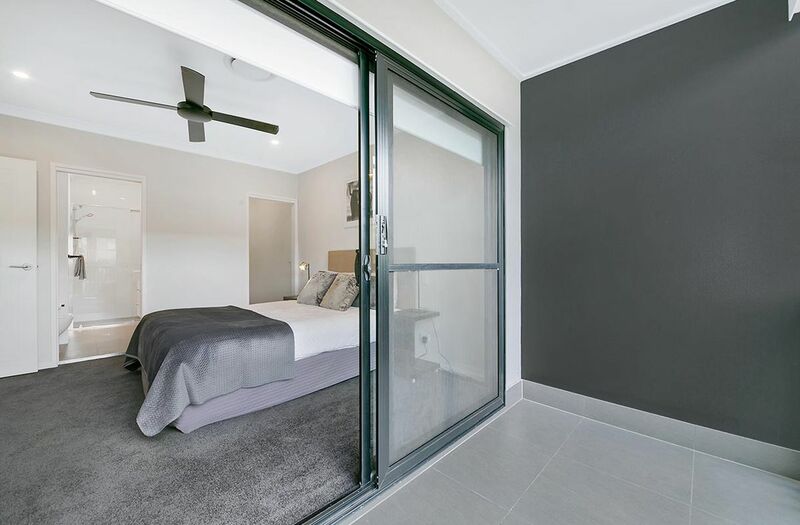 Through the double sliding glass doors you will enjoy the northern aspect of the courtyard and low maintenance gardens with room for ourdoor dining. 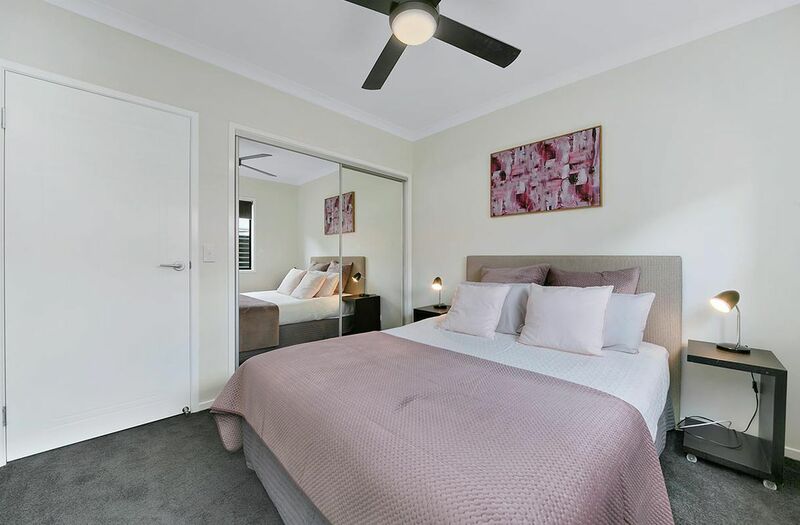 Upstairs comprises of three double bedrooms, the master is very spacious with private balcony, walk in robe and en-suite.